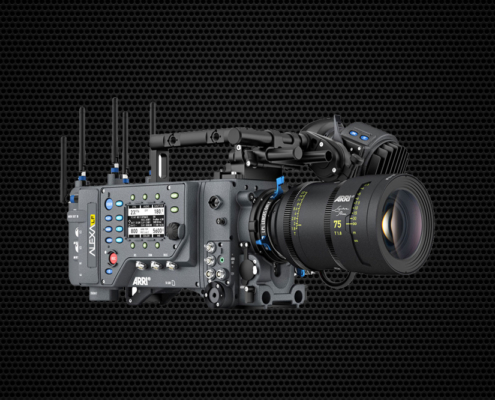 Despite the large number of models of Arri cameras that have been manufactured, our current catalog is currently focused on 4 models: Alexa LF, Alexa mini, SXT and Amira. In 1924, Arnold and Richter developed one of their first Arri cameras, the small and portable Kinarri 35. In 1937, Arri introduced the first reflex mirror shutter to its Arri flex 35 cameras, an invention of its long-time engineer Erich Kästner. This technique is still used in cinematographic cameras. The first Hollywood film to be shot with an Arriflex was The Dark Path, directed by Delmer Daves in 1947. Over the years more than 17,000 Arriflex 35 were made. 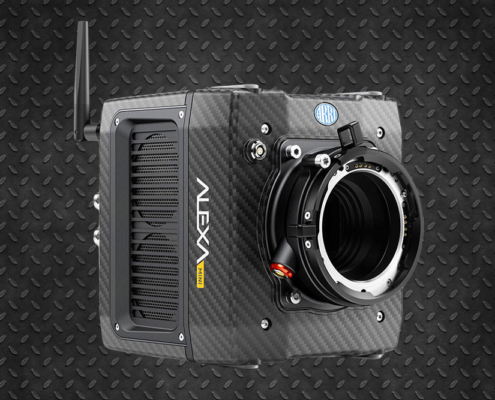 The Alexa camera was introduced in 2010 and since then 10 different models have continued this successful saga: Alexa EV (2010), Plus, Plus 4: 3, M, Studio, XT, 65, Alexa Mini and SXT. In 2018 Arri launches its first camera in Full Frame format, the LF (large format) model.